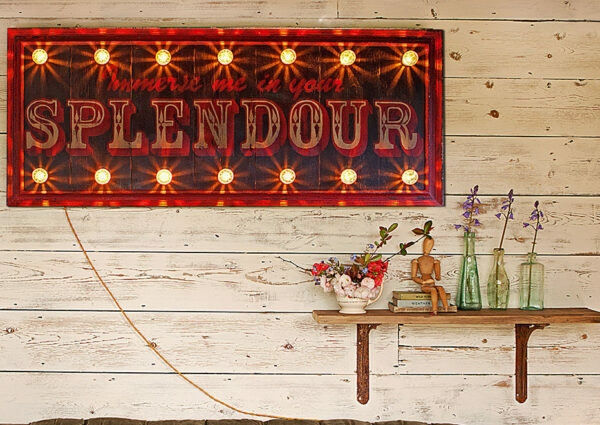 A stunning handcrafted Vintage Circus Style Sign in a 1950's inspired colour palette. 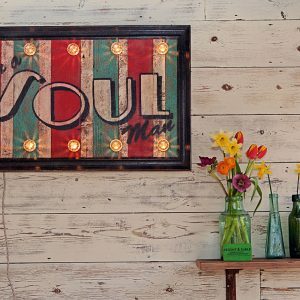 Inspired by Creole Soul music this sign has a striped red, cream and turquoise background with a black frame, the words have been hand painted in a stylish vintage font. 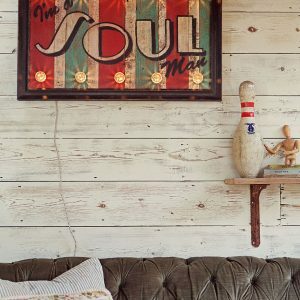 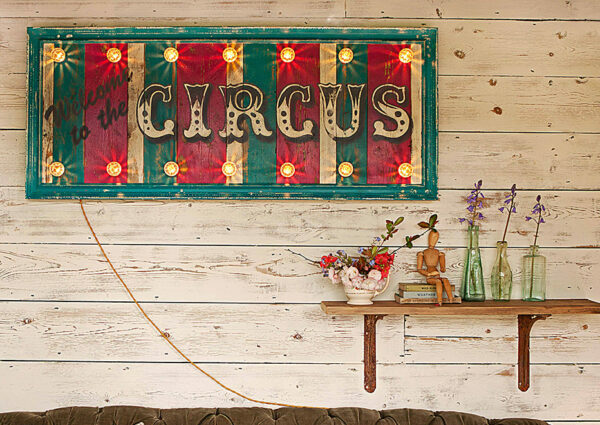 It has been beautifully aged and distressed to give an authentic fairground style ideal for your bohemian, eclectic or urban industrial interior. 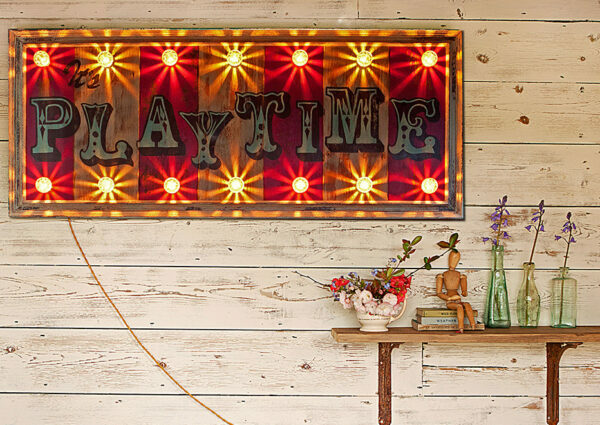 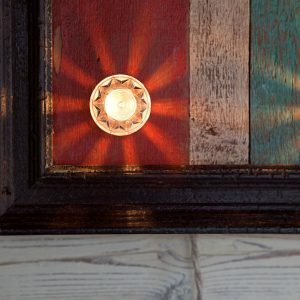 These statement pieces are lovingly and individually by the designer makers at Argent & Sable who handcraft your illuminated fairground sign from beautiful reclaimed wood and authentic Circus lights in their Suffolk workshop producing a piece of light art that is both unique and eclectic. 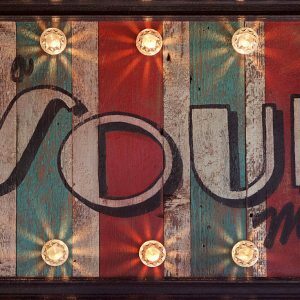 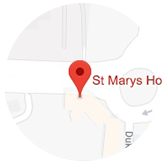 No two signs are ever the same. 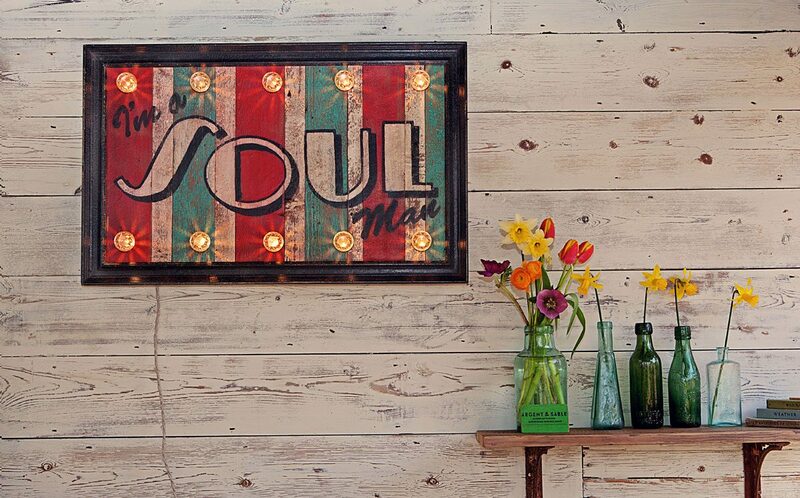 All our work is made to order so will be created for you and sent out within two weeks. 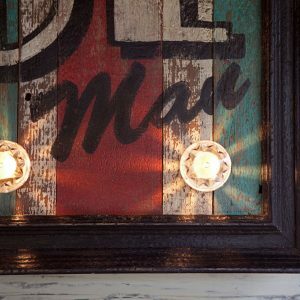 Two strap hangers for wall mounting. 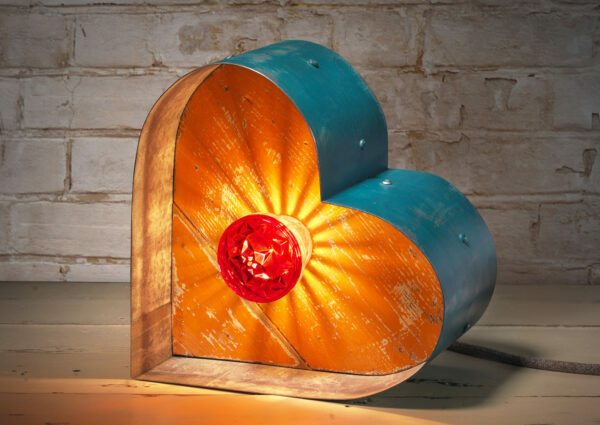 Dimensions: W80 x H50x D10cm.